Muay Thai knockout king Petchdam Petchyindee Academy is excited to test the waters in a brand new discipline at ONE: CALL TO GREATNESS. 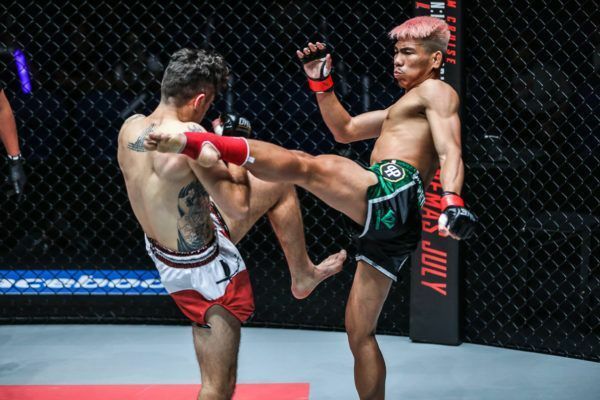 The 20-year-old Thai will be soon making his return to ONE Super Series, but this time it will be for his kickboxing debut at the Singapore Indoor Stadium. On Friday, 22 February, the colorful crowd-pleaser will face Japan’s battle-tested Masahide “Crazy Rabbit” Kudo on the main card. Power + precision = Petchdam! “This will be my first time fighting under kickboxing rules. I’m excited but also a bit nervous,” Petchdam admits. 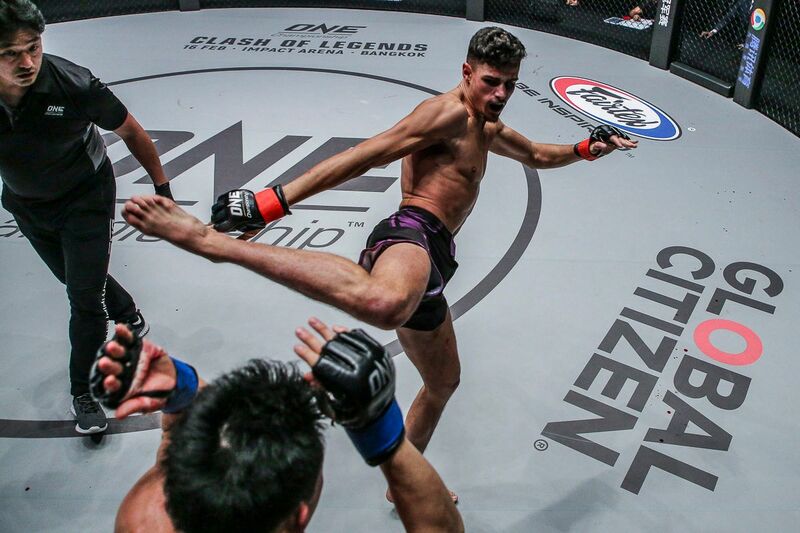 As the birthplace of ONE Championship, Singapore has a long-standing history of hosting some of the greatest events in the organization’s history – and this event will be no exception. Petchdam is a WBC Muay Thai World Champion who boasts a professional record of 91-13-7. Since his debut in The Home of Martial Arts, he has stunned audiences worldwide with two incredible KO finishes. 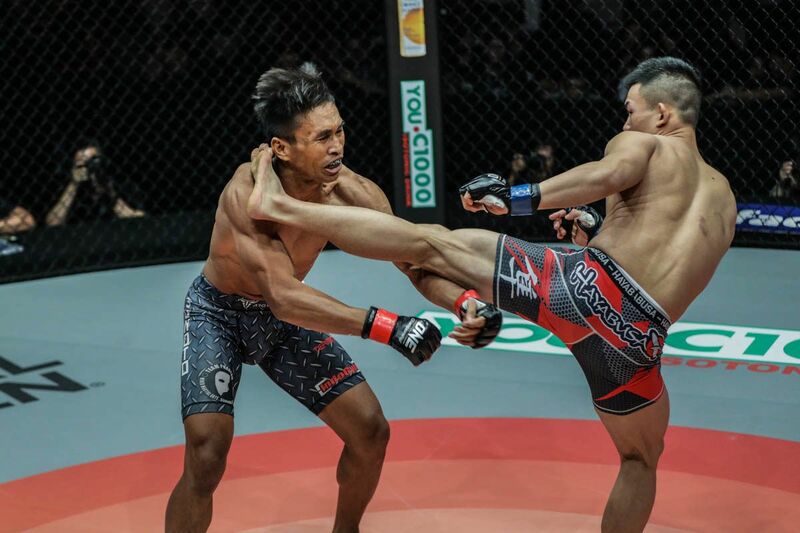 His effervescent ring persona, high-energy walkouts, and elite striking skills have established Petchdam as one of the most entertaining athletes on the ONE Super Series roster. Most recently at ONE: KINGDOM OF HEROES, Petchdam wowed a sold-out crowd at Bangkok’s Impact Area – first with his dancing, and then with his stunning finish of Kenny “The Pitbull” Tse. Petchdam sharpening his elbows for Singapore! Petchdam called his shot before the match, and then delivered with a beautifully-timed left roundhouse to kick to the head. The contest was over in just 86 seconds. Despite his impressive resume that spans over a decade of competition, Petchdam has yet to embark in a kickboxing rules bout. 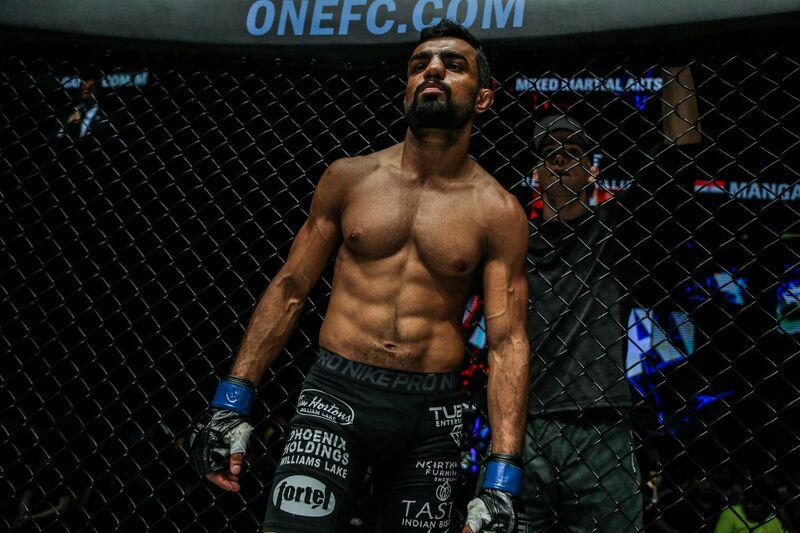 His opponent, on the other hand, is used to the discipline’s fast pace, and he has faced some of the best competitors in the world during a career that has seen him win the RISE Featherweight Championship. Despite some reservations, Petchdam is not deterred by his opponent’s experience advantage under these rules. “I’m a fighter. I’ve been competing since I was young, it doesn’t matter the disciple – I welcome the challenge,” he says. Training out of Petchyindee Academy, Petchdam has access to some of the best training in the world. Petchyindee Academy has been building champions for more than 40 years, and now after the gym’s recent renovation, it is internationally recognized as a world-class training facility. 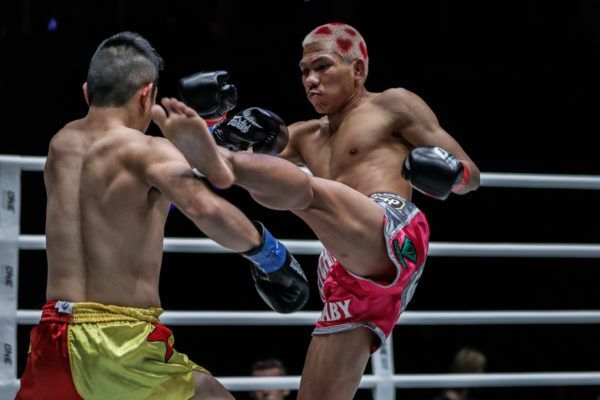 To prepare for his first kickboxing match, Petchdam has made a few alterations to his training regime, but he has mostly stuck to the formula that has seen him become one of Muay Thai’s biggest stars. “I’m working on my boxing a lot more. I’ve also stopped clinching and am trying out different techniques with my knees,” he explains. Petchdam's kicks are _____ ! In addition to premiering his skills as a kickboxer, Petchdam will also be premiering something else for his fans. “I’m getting my hair done for the fight, but it’s a secret. Fans will have to wait and see,” he laughs. A third ONE Super Series win and proof he can adapt to new challenges against an elite competitor will get Petchdam’s year off to a fantastic start. Despite the stacked roster of flyweight athletes in the world’s largest martial arts organization, he will be a frontrunner for a shot at a ONE World Title – and that is exactly what he wants in 2019.